The famous Paris FREE Tour will be continuing on its usual route over Easter, despite the fire at Notre Dame Cathedral. Visitors will still get the same excellent views and fascinating stories of the Cathedral, as well as plenty of photo opportunities. 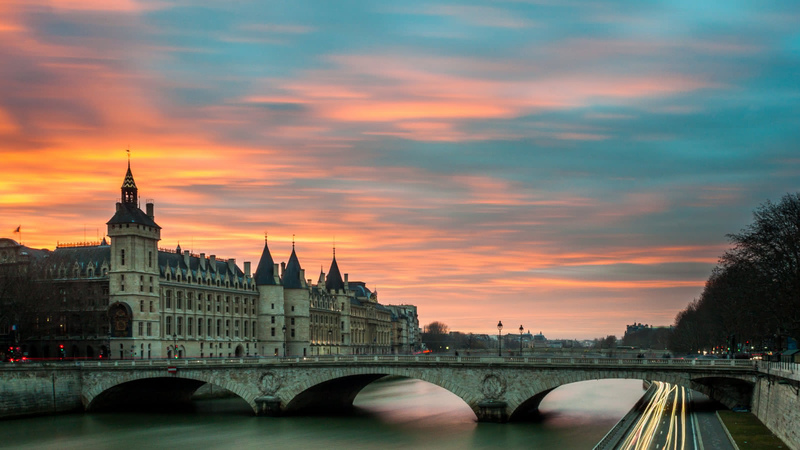 This 3-hour FREE Paris walking tour will show you many of the top attractions in the city. 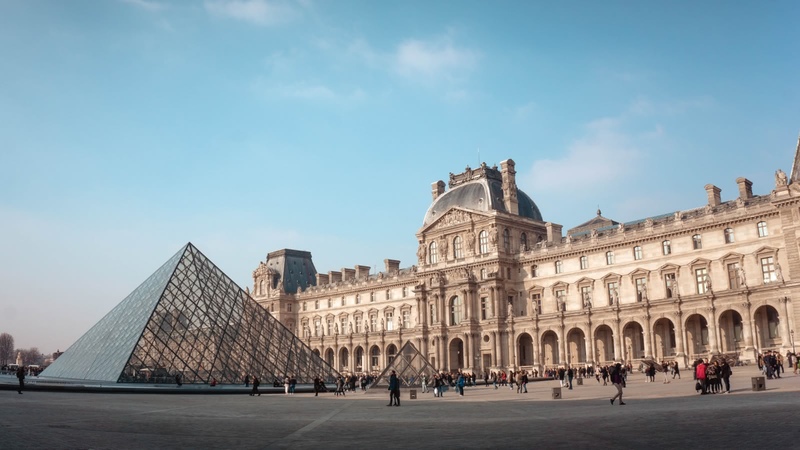 Local experts will take you to must-see spots such as the iconic Notre Dame de Paris, the world-famous Louvre, and the impressive Parc des Tuileries. 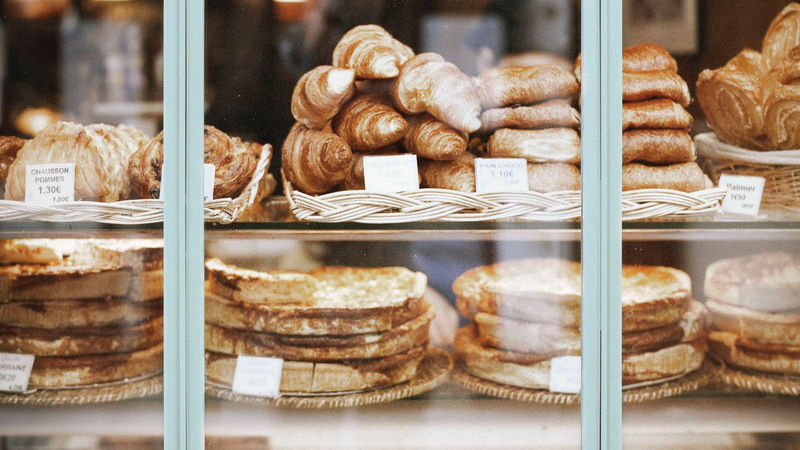 Explore Paris' beautiful streets with the help of an expert local guide! Your FREE city tour of Paris meets daily at the Saint Michel Fountain and finishes by the Louvre Museum. 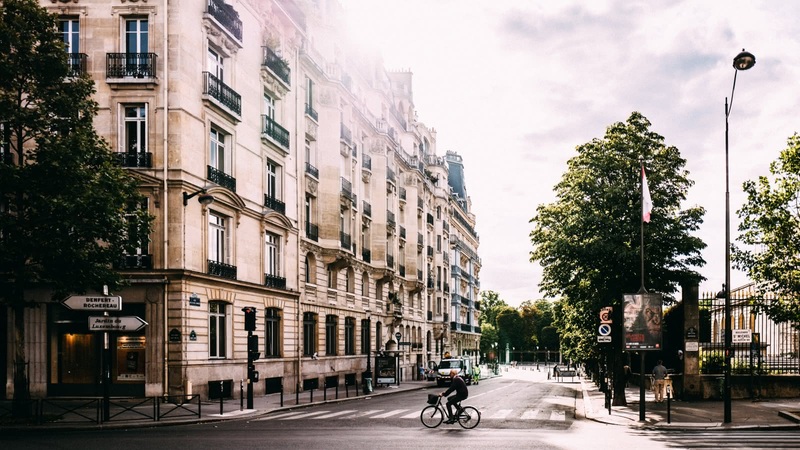 Join us on this introduction to Paris, a great way to orientate yourself in the city and at a price to suit everybody’s budget. 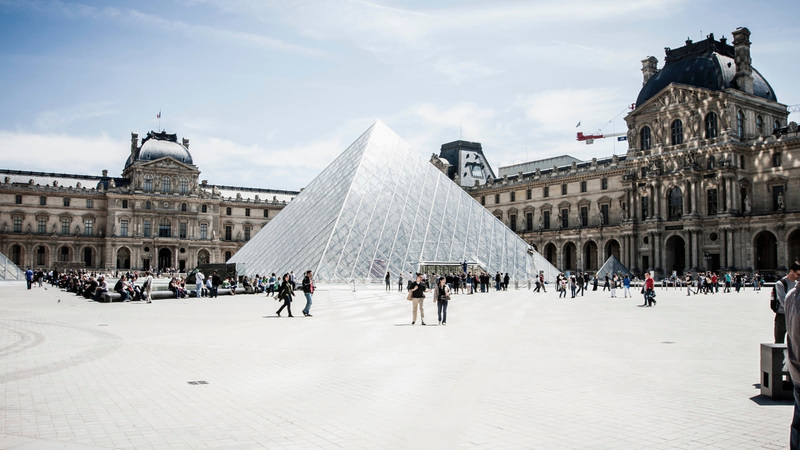 You'll want to keep your camera at the ready as your expert local guide takes you on a walking tour through major Paris landmarks. The iconic sites keep coming as you make your way from Place Saint Michel over the river to see the Notre Dame de Paris. 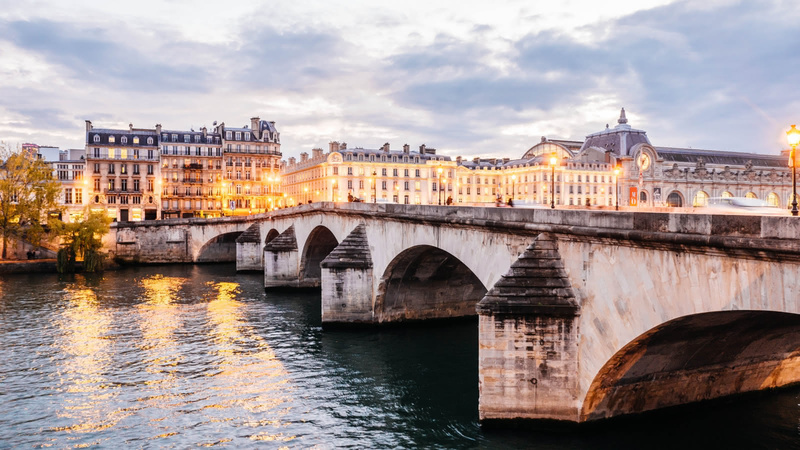 As you stroll along the famous River Seine, you'll feel like a real Parisian as you see the Paris of famous films and books. 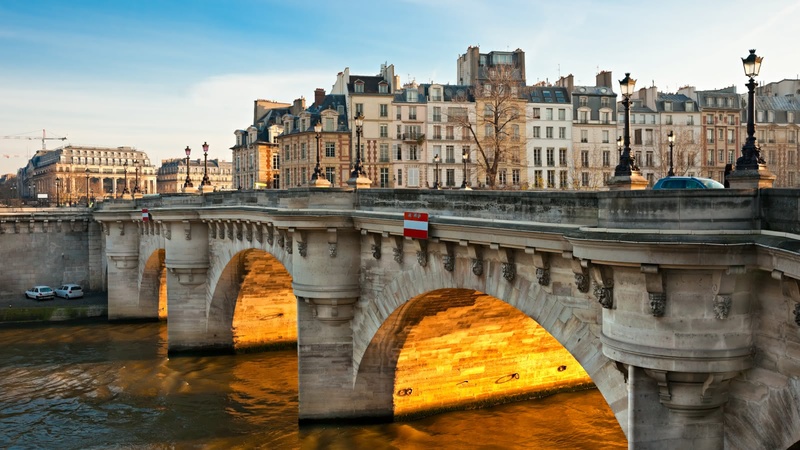 Walk across Pont Neuf, and over to the Louvre and past the Tuileries Gardens. 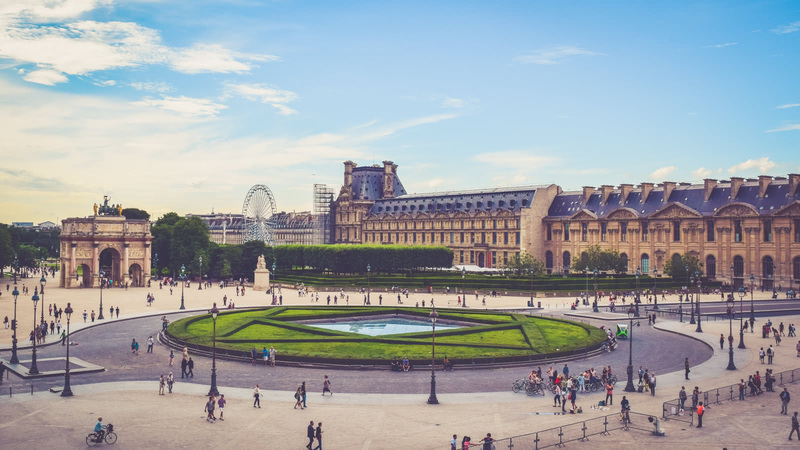 On this breathtaking tour, you will also find yourself face-to-face with more major Paris sites like the Palace of Justice and Sainte Chapelle, and see a glimpse of the Musée d'Orsay and Place de la Concorde. 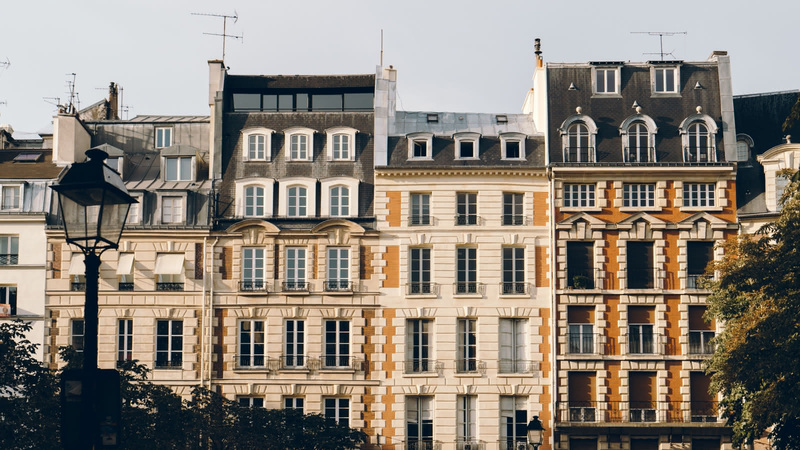 However, you'll want to make sure you're not too busy taking photographs to hear the stories behind these major Paris landmarks, because the City of Love is not just beautiful - it's fascinating. 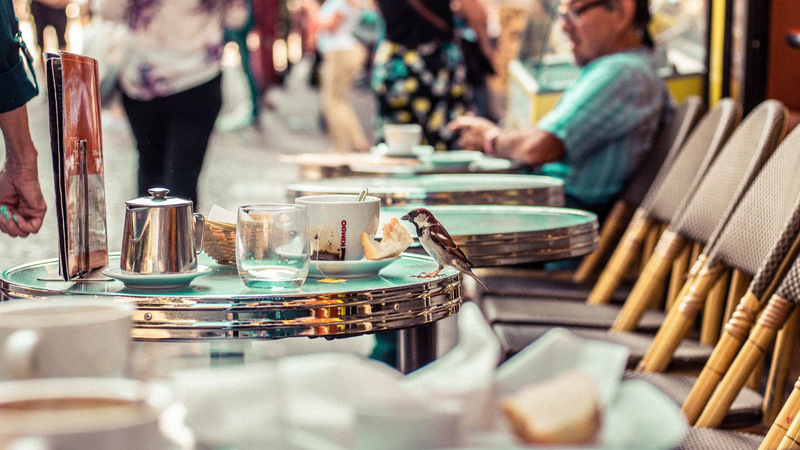 The informative and always entertaining local guides will bring stories from the capital of Napoleon's empire, the beheadings of the French Revolution, and the dark times of the Nazi occupation to life. Well worth doing if you want to see most of the sites without having to plan where to go and finding out something about each landmark. We had Oliver as our guide and we found him very good! We saw everything we wanted to see on the tour except the Eiffel Tower which is understandable because its out of the way from the centre. We ended up going there after wards. We would highly recommend this free tour. So easy and enjoyable. We did the English afternoon free tour and had a great time. Oliver was an excellent tourguide. Definitely the best free tour that we had during our Eurotrip. Highly recommend. Thank you Oliver for the excellent tour! We did the free tour and were happy to pay our guide who was very knowledgeable and fun! We learned some interesting facts about the famous landmarks in Paris, enjoyed some urban tales and tips from our local guide. Highly recommended. We did the morning free tour with Zach and really enjoyed it. We are a couple on our early 50s and appreciated Zach's history knowledge even if we didn't care for the drinking tips or the funny voices he did. He was cool and did a great job keeping the crowd amused. Would do a tour with him again. We had Harry as our tour guide on a cold December afternoon and had the best time! Harry is friendly, entertaining and engaging. He gave us a great back history of Paris and was full of knowledge. We've done a free tour is most European cities we've visited and this one was up there as one of our favourites!